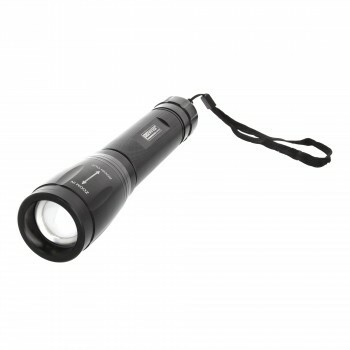 Lampe torche small 160 lumens. 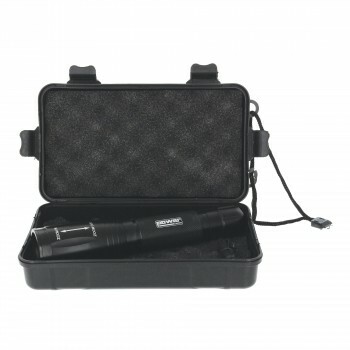 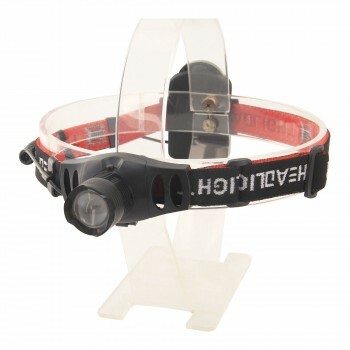 Lampe torche medium 450 lumens. 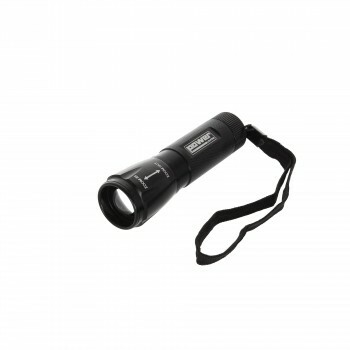 Lampe torche large 550 lumens.